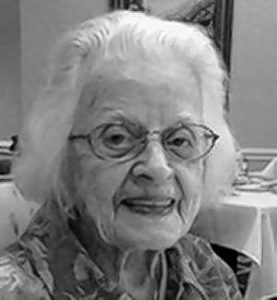 JASNA – We are saddened by the loss of a longtime member, Helen Burtch, of St. Louis. Thoughts and condolences go to her family and friends from all the members of the Metropolitan St. Louis Region of JASNA. 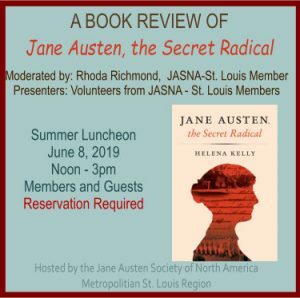 Helen was a lively and generous member of our organization and a devoted student and appreciator of Jane Austen’s writing. For the past ten years, she was the resident sponsor of our annual Jane Austen Birthday Luncheon at the Gatesworth. JASNA–St. 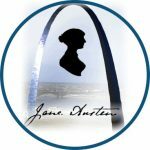 Louis has made a memorial donation to the Jane Austen House Museum in her honor. You can view Helen Burtch’s obituary on Legacy.com.